This new World Ocean Exhibit provides a sampling of images from the thirteen year documentary journey of award-winning photo journalist Ashley Cooper. 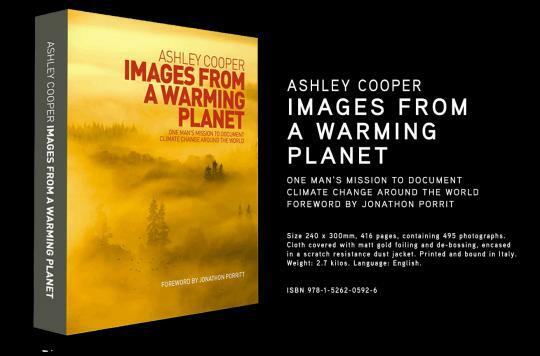 The “Images From a Warming Planet” exhibit features images from a hardback art photography book containing 500 images documenting climate change on every continent on the planet. Some of the topics covered include coastal erosion, coral bleaching, deforestation, drought, flooding, food security, hydrofracking, fires, fossil fuels, glacial retreat, permafrost melt, renewable energy technologies, climate refugees, climate science, sea level rise, sea ice, and many more.